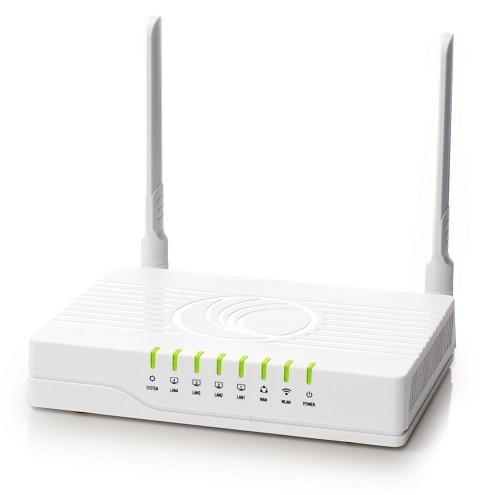 Network, It’s estimated that over 60% of customer complaint calls to service providers (SPs) for “poor internet service” result from unmanaged home routers, purchased and deployed by end customers themselves. 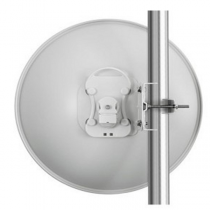 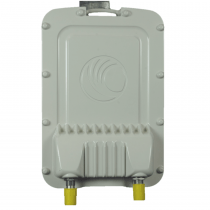 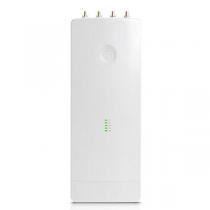 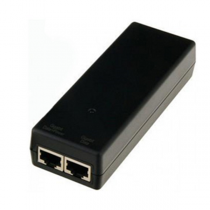 • Sell or lease the R190W as the ISP provided router to subscribers, creating a new line of revenue. 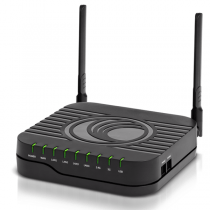 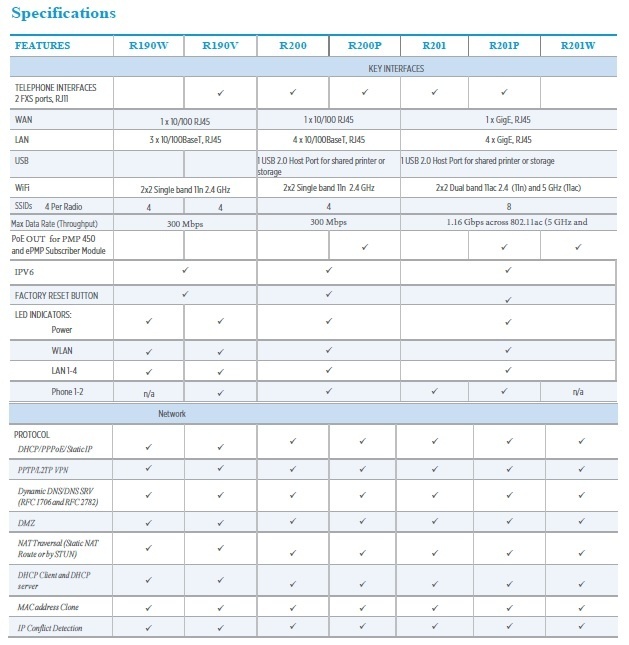 The low capex of these routers ensures a rapid return on investment.